Our website address is: https://southernbellahome.com. 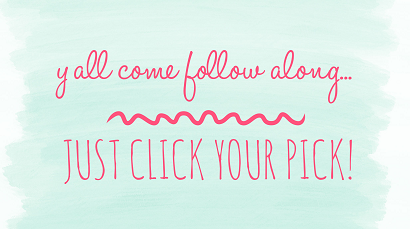 Media: Southern Bella Home does not allow users to upload images to our website. 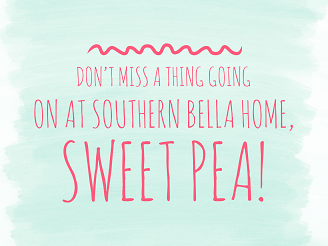 Southern Bella Home does not offer accounts or log ins to our site. Analytics: Southern Bella Home does not share your data period. 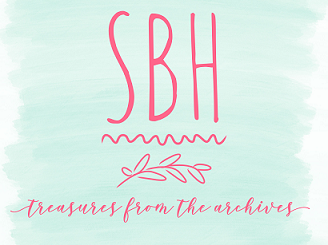 To request an export or deletion of your data please contact Southern Bella Home via email to sharon@sothernbellahome.com.